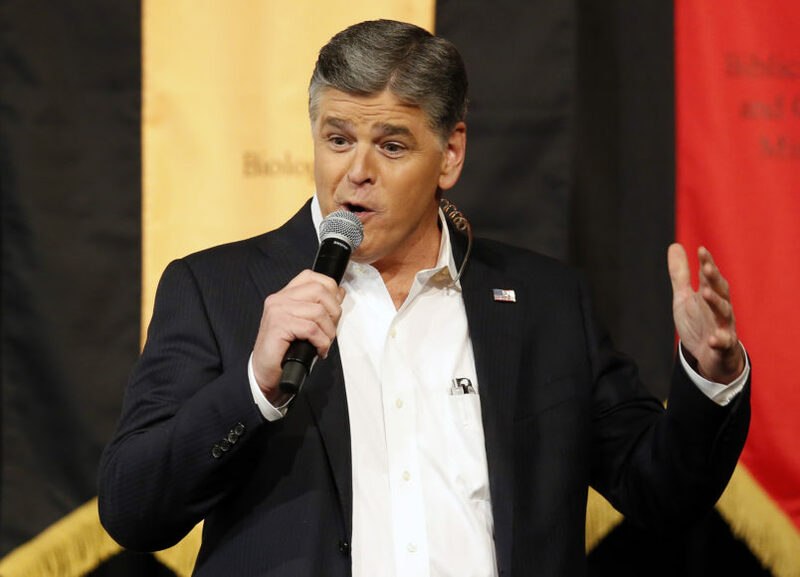 Fox News’ Sean Hannity on Tuesday night updated his viewers on his baseless conspiracy theory about the murder of DNC staffer Seth Rich even though he has promised not to talk about Rich anymore. He began by reiterating his pledge not to talk about Rich for the time being before telling his audience that he’s still digging and complaining that he’s been called a conspiracy theorist. Hannity’s update Tuesday night followed a very similar update last week during which he said he would stop talking about Seth Rich for the time being.